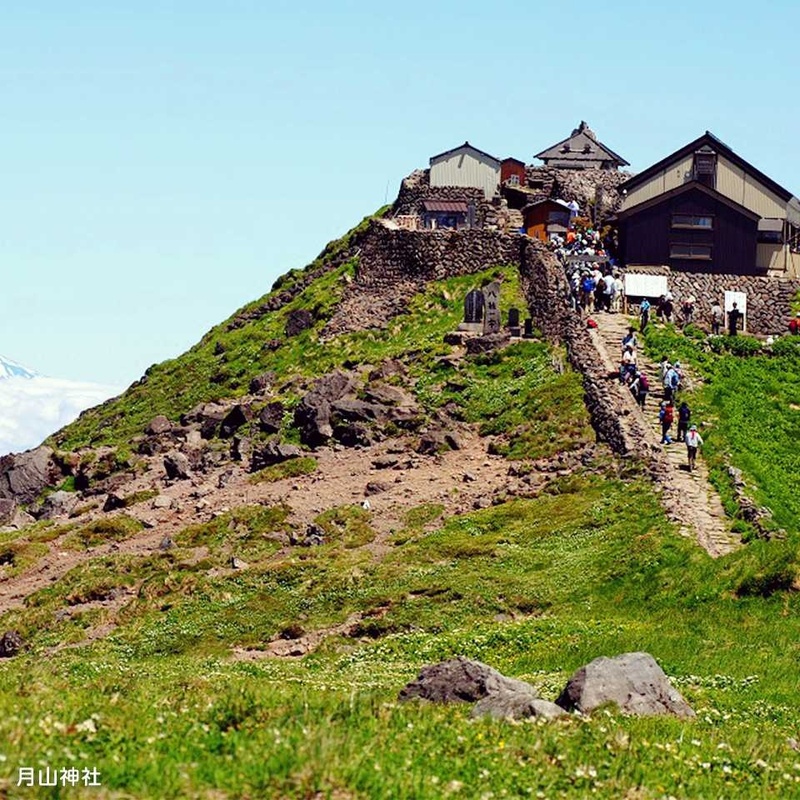 Shugendo is a school of Japanese asceticism that was born amid the vast wilderness of the Three Mountains of Dewa called “Dewa Sanzan,” located in the center of Yamagata Prefecture. 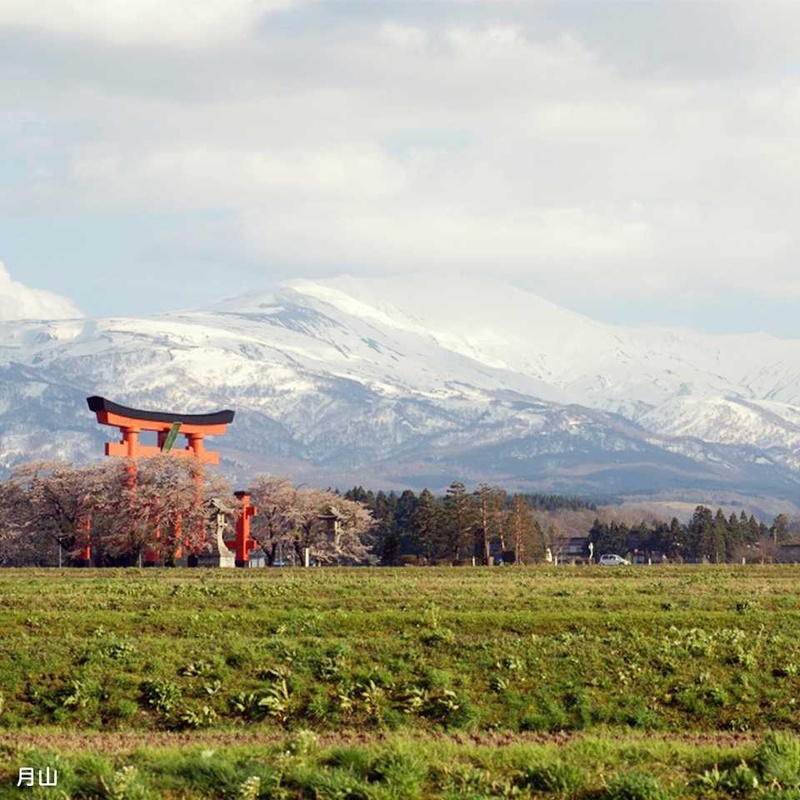 In Shugendo, it is believed that the three mountains have unique powers: Mt. Haguro is the Mountain of the Present that fulfills the worldly needs of present-day people; Mt. Gassan is the Mountain of the Past where ancestral spirits are able to settle peacefully within its natural grace; and Mt. 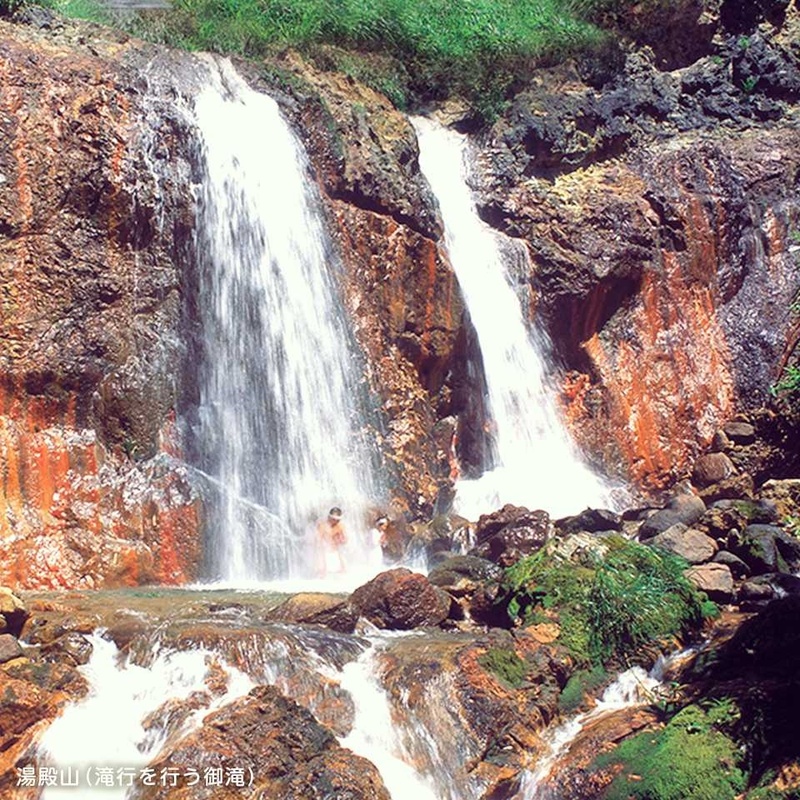 Yudono is the Mountain of the Future, where hot springs gush forth from between its red boulders, symbolizing the birth of new life. 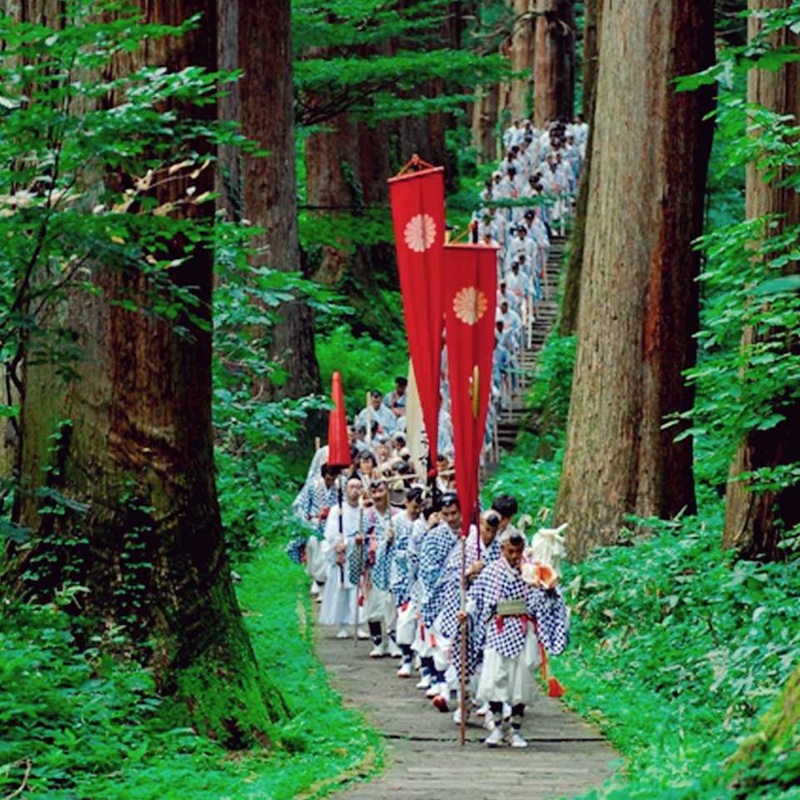 During the Edo period (1603-1868), a trip to Dewa Sanzan was popularized as “the journey to rebirth” due to the beautiful and sacred nature of the mountains. 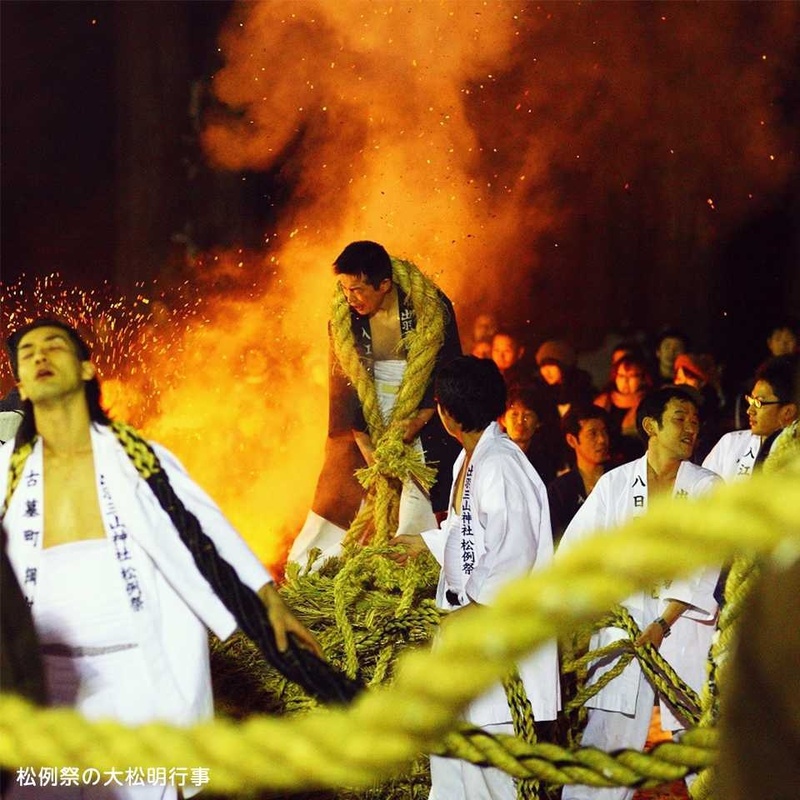 The tradition is continued to this day thanks to efforts by the local community to preserve this ancient Japanese practice of mountain and nature worship. The journey begins with 2446 stone steps from the base of Mt. 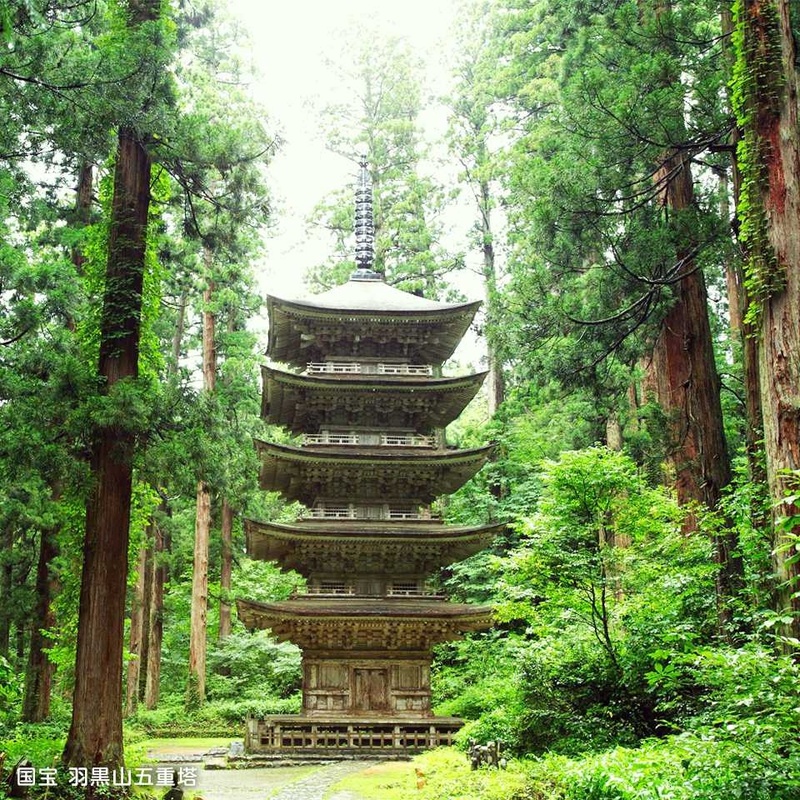 Haguro, surrounded by cedar trees that are over 300 years old. The setting allows visitors to experience a sense of reverence and awe for nature, and to recharge their spirits.